Ziggy Marley is a Jamaican reggae artist who has performed both as a solo artist and with the band Ziggy Marley and the Melody Makers. 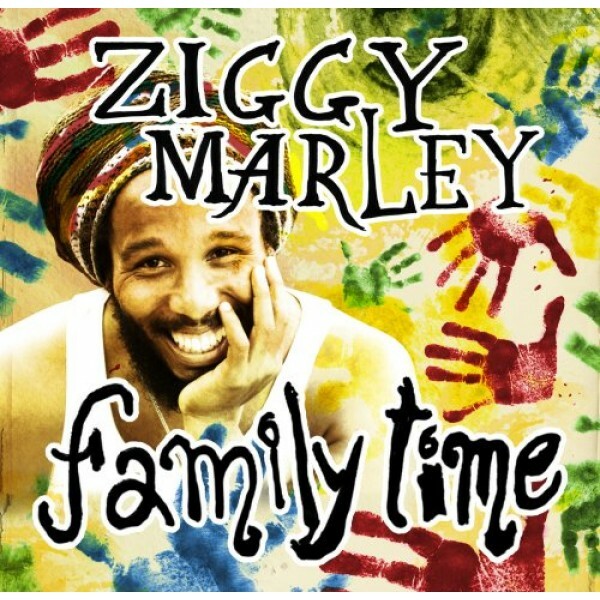 His third solo album, Family Time, is a children's album which he released on his independent record company, Tuff Gong Worldwide; it features collaborations with many other artists, including Paul Simon, Willie Nelson, and Jack Johnson. 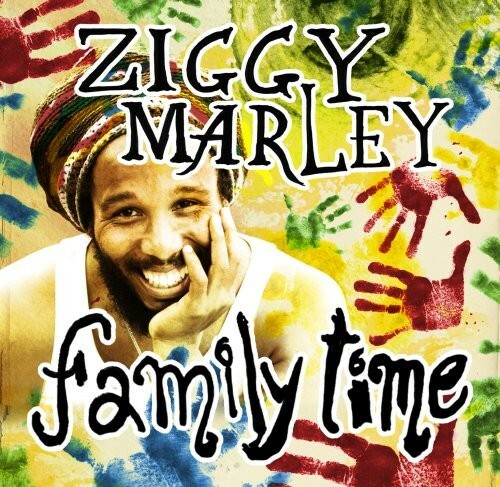 Family Time won the 2010 Grammy Award for Best Musical Album for Children. Future Man, Future Lady features a collaboration with Laurie Berkner, a Kindie rock children's artist. In it, Marley and Berkner celebrate that the man and woman of the future will be strong, confident, and determined to create a better world around them. Notes for Parents: Marley and Berkner's depiction of the relationship between men and women in the future is one of equality, strength, and community. This song carries a strong ideal of group responsibility and positive action. While it is targeted to children, the song will be enjoyable for all ages. The video is fan-made and features an image of the album's cover.